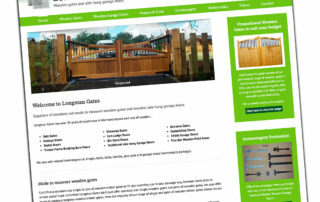 Aluminium single gates in keeping with main driveway gates as shown on website or stand alone. 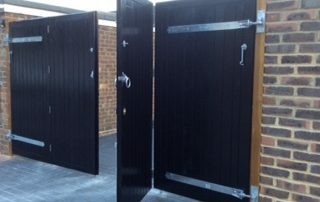 Please view our FaceBook page below to see single aluminium design gates available. 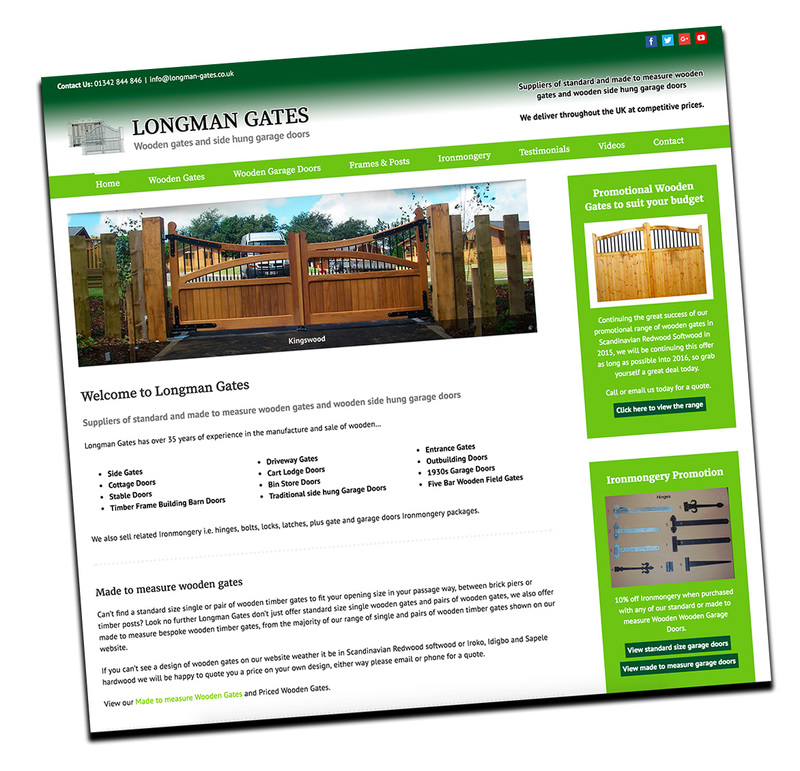 https://www.facebook.com/longmangates/ For high quality standard size Aluminium Gates at very competitive prices, please contact us by email or phone for sizes and prices. 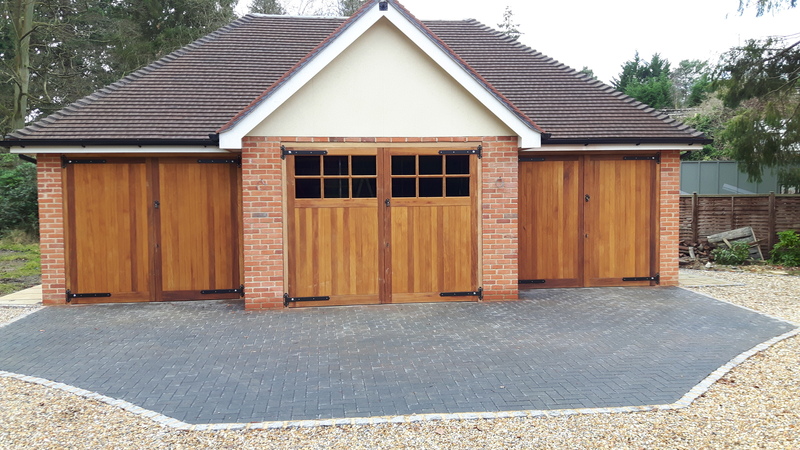 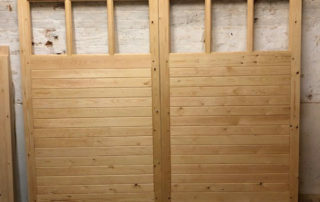 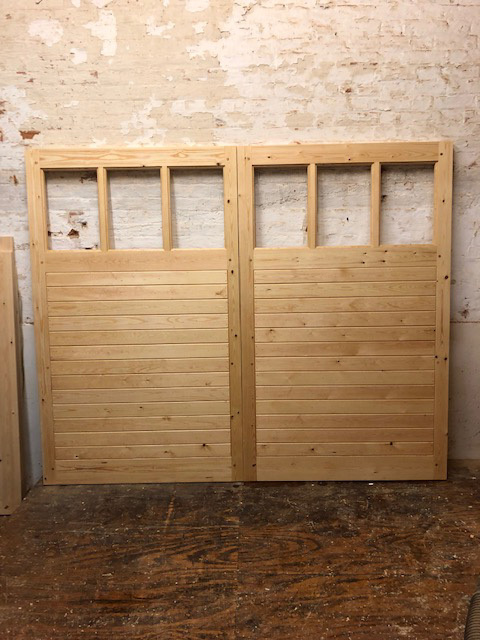 5 Pairs of framed ledged and braced garage doors in paint grade softwood, which although were sold as paint grade softwood doors, our customer has stained them, which answers many of our customers questions, can our paint grade softwood doors be stained and the answer is yes. 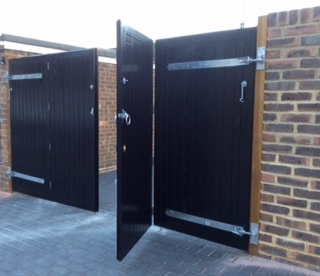 Iroko swing and sliding gates supplied to one of our automation customers, which we are happy to recommend. 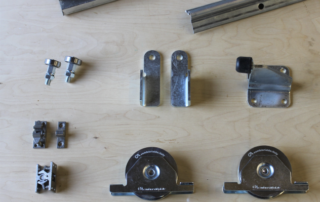 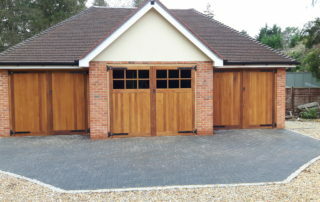 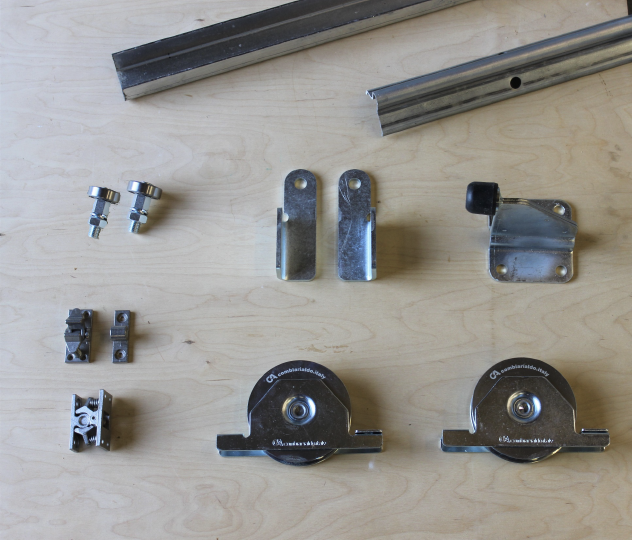 Transform the look of your building or property with these made to measure Iroko hardwood garage doors with solid bottom rails. 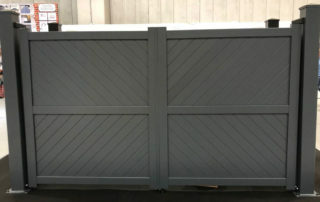 Bi-folding Sandhurst design wooden gates, fitted by one of our trade customers. 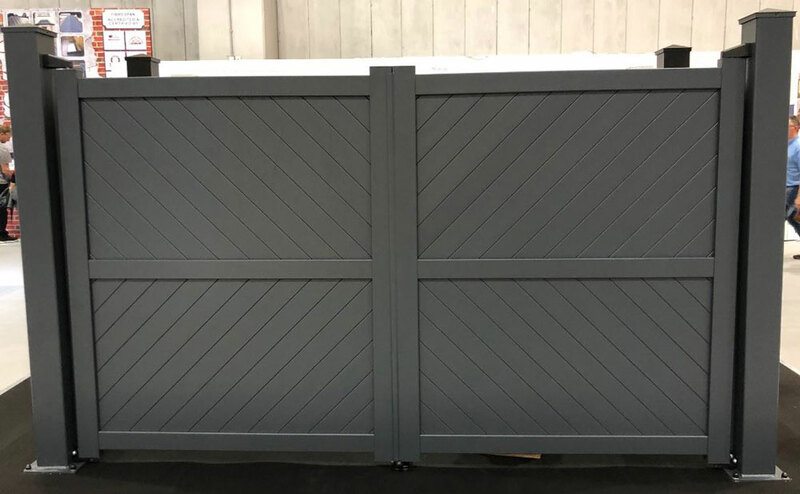 We wouldn't recommend these gates much later than 1.0m wide each leaf and you will really need a good fixing to hang these gates from.